Registration Opens Friday, April 6 at 9am! Entries include: Tee gift of Puma Golf Shoes, Lunch prior to round 1 for participants, Breakfast prior to final round for participant and 2 guests, and trophies. 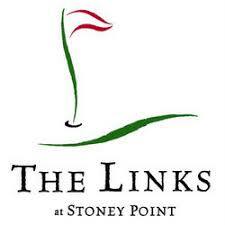 Rankings: This is a South Carolina Junior Golf Association 6 Multiplier Tournament! Ranking points also compiled for North Carolina State Rankings (Tarheel Youth Golf Association) and the National Junior Scoreboard. The Blade : The low 5 South Carolina finishers will qualify to compete in The Blade Junior Classic which will be held at the Thornblade Club July 16 th & 17th. Hope Valley Junior Invitational : The low 5 finishers will receive an invitation to play in the Hope Valley Junior Invitational which will be held at Hope Valley Country Club August 12 th – 15 th . Age12 -18: 36 Holes;18 holes each day, approximately 5,800 yards. 1 flight for approximately every 10 players. Players will be flighted after first round score. Players are not eligible if they have already begun college. 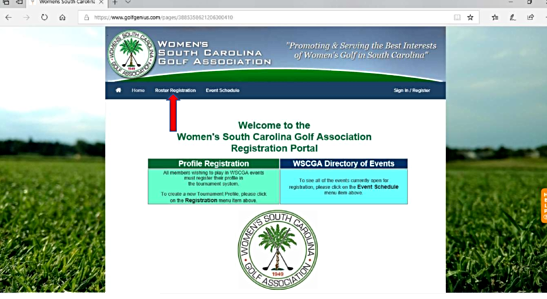 In order to register for The Foundation Junior Girls Championship you must have created a member profile in the new Tournament Management System. If you have not done so yet, please click the link below to create a profile. The Junior Golf Foundation is a non-profit 501(c)(3) organization with a mission of enhancing the lives of juniors through exposure to the game of golf by fostering competition, sportsmanship and appreciation for the integrity of the game. More information about the organization and this tournament can be found on our web site www.wscga.org .